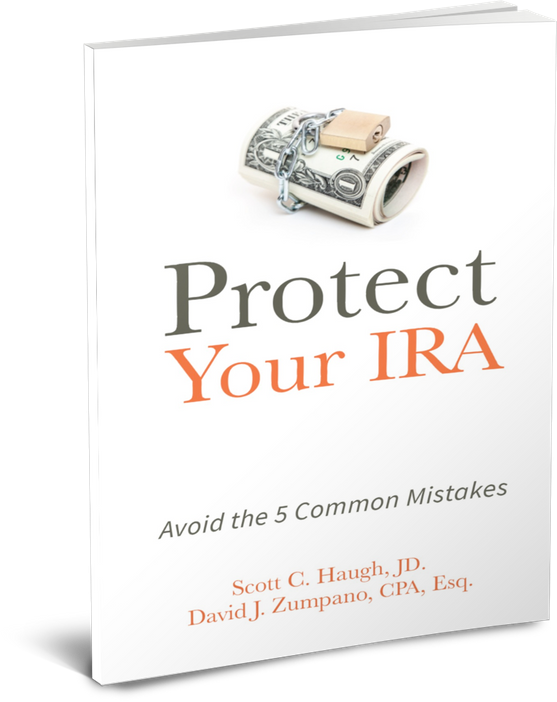 Most people think protecting your IRA is complicated. The truth is once you know the rules, it can be simple. With help from a professional, you can save hours of work and thousands of dollars.